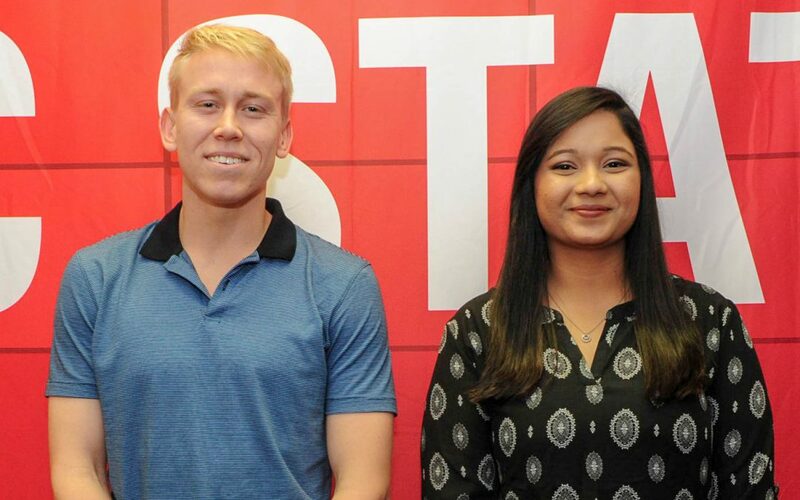 This fantastic scholarship sponsored by Sensus covers one year of tuition and fees for two promising Triangle-area engineering students. 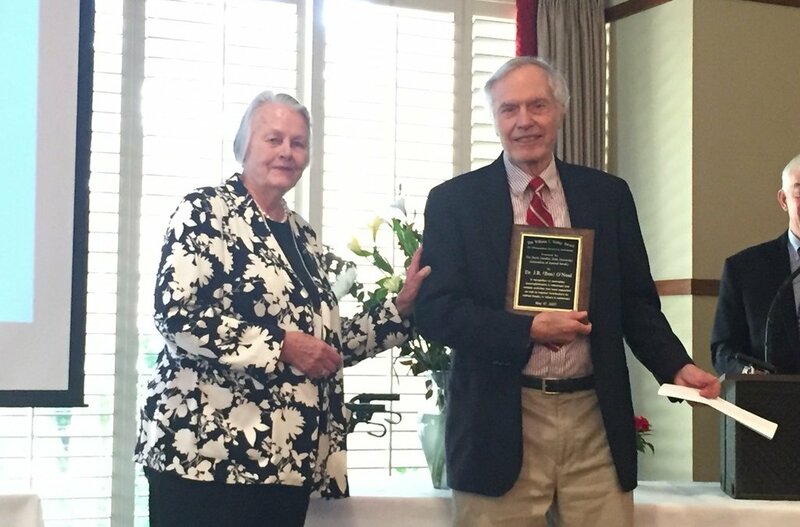 At an induction ceremony on October 19, 2018, 13 members of the fourth class of inductees were honored and joined the ranks of the 77 members of the ECE Alumni Hall of Fame, out of over 15,000 alumni. 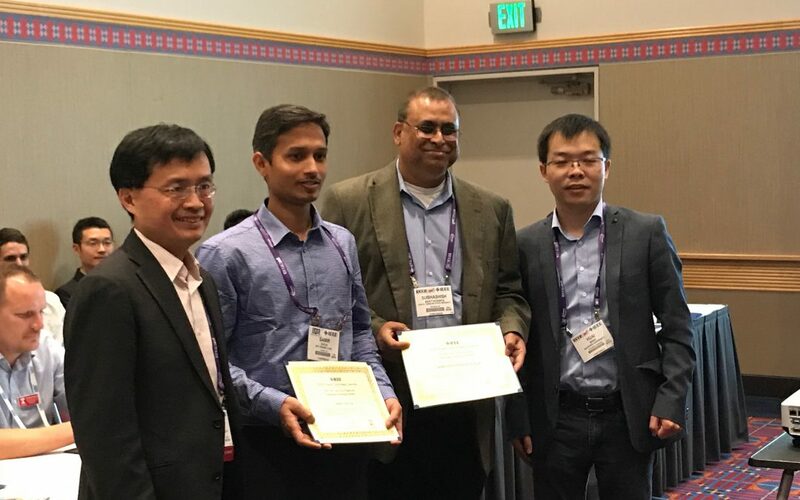 Dr. Bhattacharya’s former Ph.D. student Dr. Samir Hazra’s paper entitled, “Gate Driver Design Considerations for Silicon Carbide MOSFETs Including Series Connected Devices” was selected for the IEEE PELS TC6 Emerging Technology Best Paper Award. 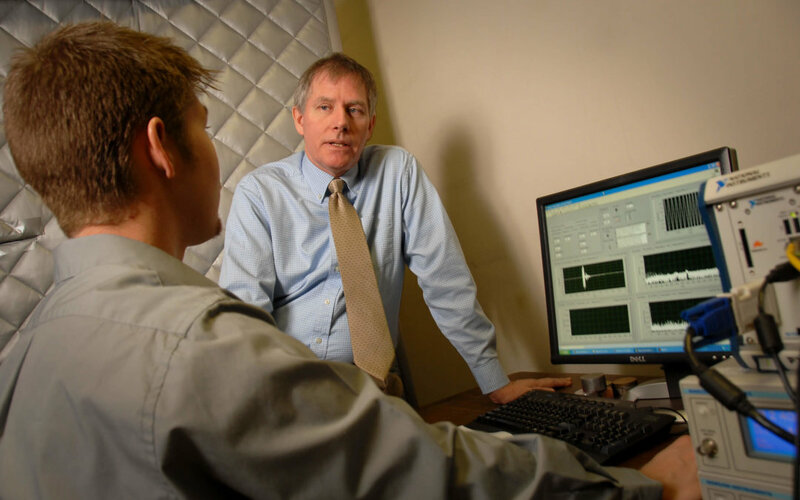 Three NC State ECE faculty members are 2019 recipients of fund awards from Chancellor’s Innovation Fund as they develop microneedle patches and fast chargers for electric vehicles. 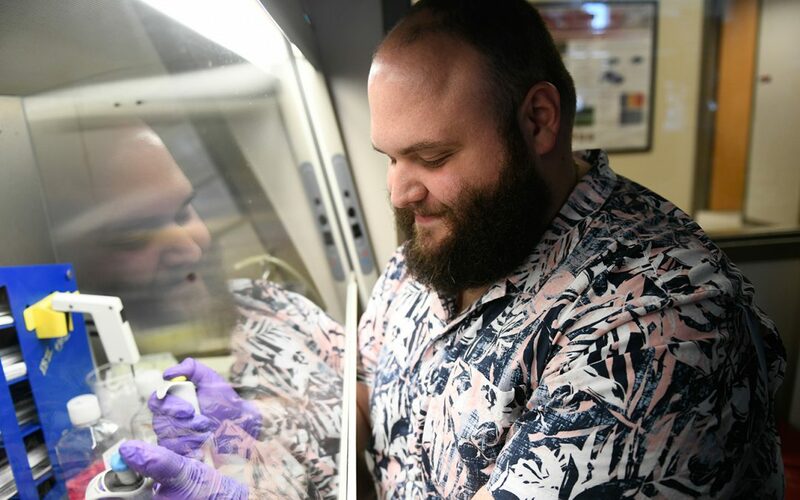 Electrical Engineering senior Ziad Ali has been awarded an Astronaut Scholarship, one of 50 awardees from across the United States. Yan Solihin has just been inducted into the Hall of Fame for the International Symposium on Computer Architecture with the acceptance of his seventh and eighth papers on the subject. 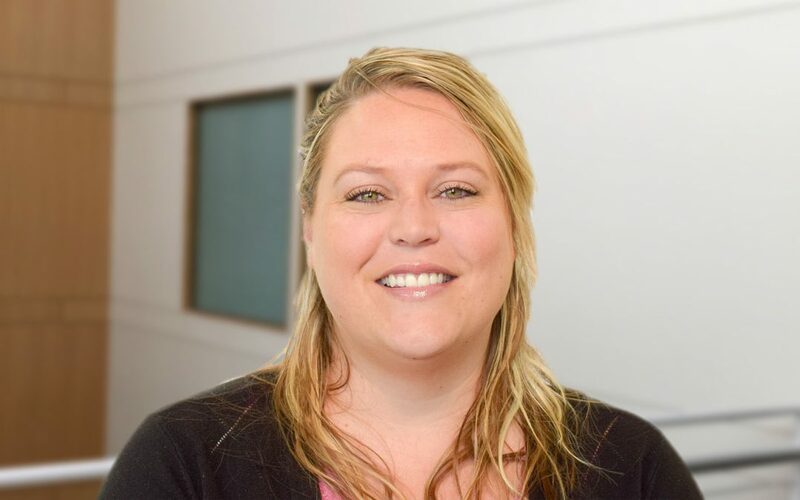 Three outstanding staff members, including Shannon Williams from ECE, were recognized by the College of Engineering at North Carolina State University at the annual Awards for Excellence ceremony held May 1 at the James B. 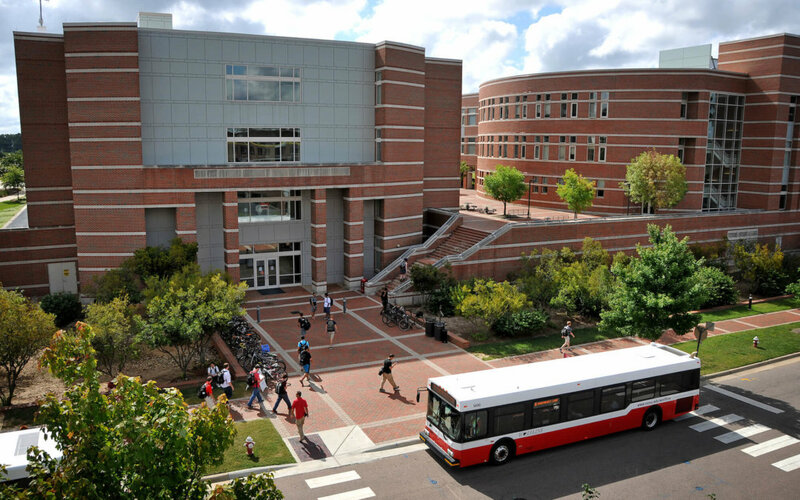 Hunt Jr. Library on NC State’s Centennial Campus. 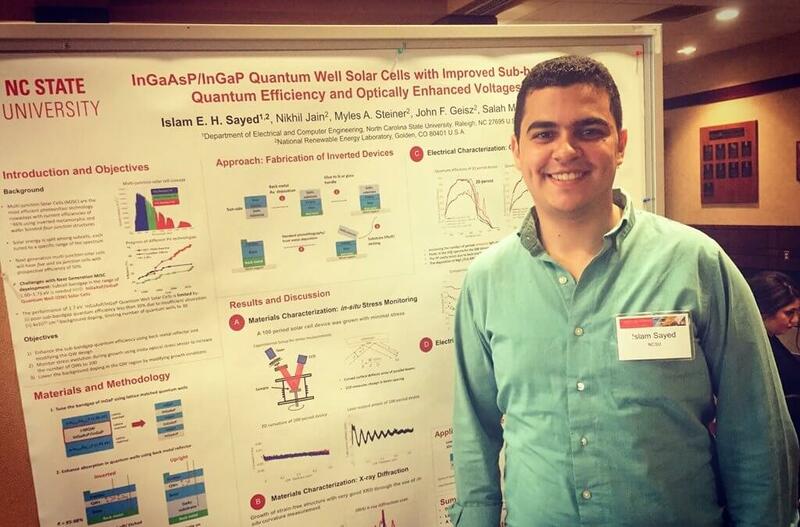 Electrical Engineering Ph.D. student Alireza Dayerizadeh was awarded a National Science Foundation Graduate Research Fellowship. 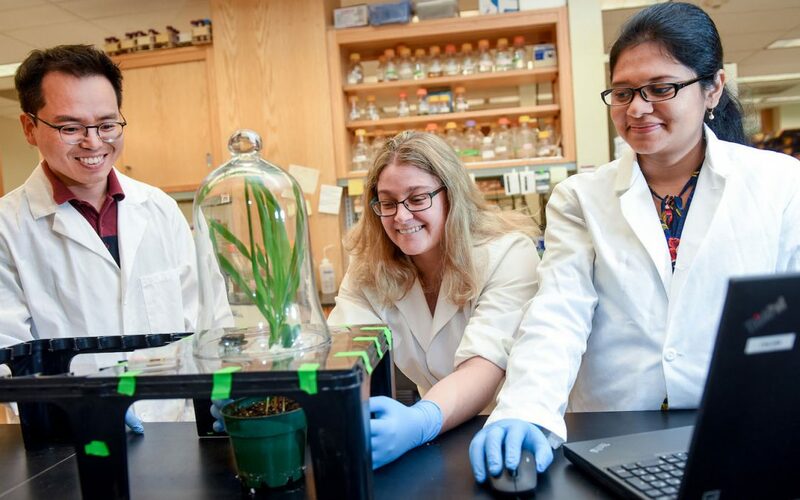 The NSF Fellowships are prestigious awards offered to students with outstanding academic achievements and who show promise for future innovations and inventions within their field. 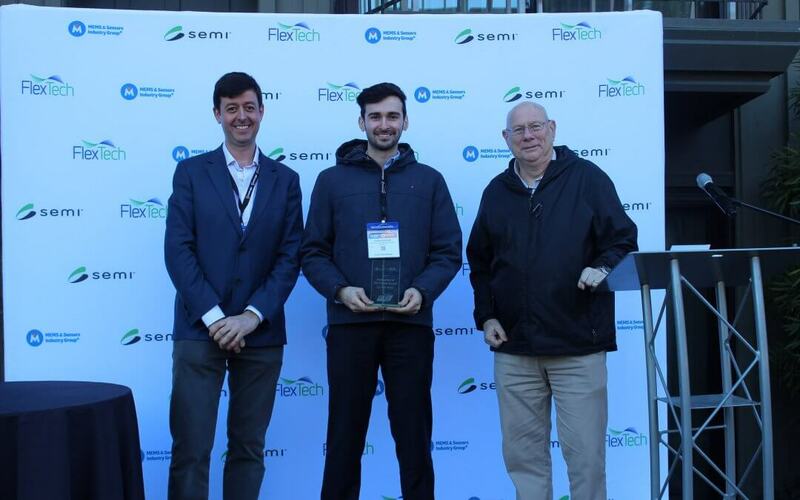 This past February students competed and showcased product breakthroughs at the FLEX conference in Monterey, California – Talha Agcayazi placed second in the poster competition. 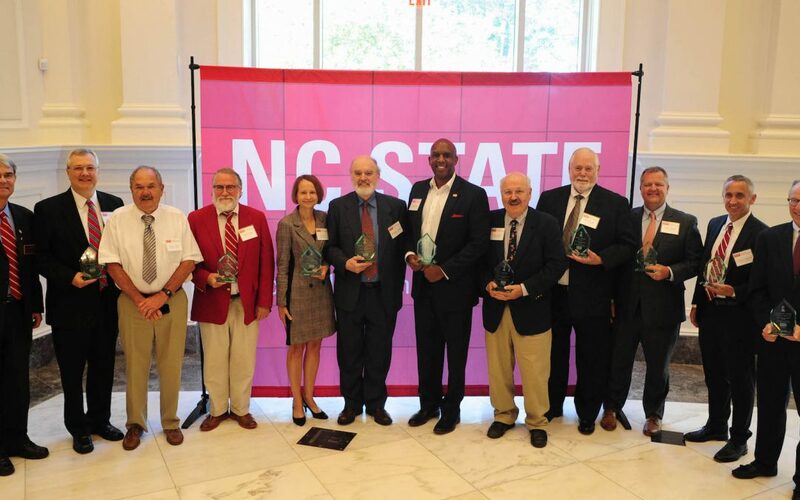 Two NC State ECE professors were honored with elevation to IEEE Fellow in recognition of their outstanding contributions to the field of electrical and computer engineering. 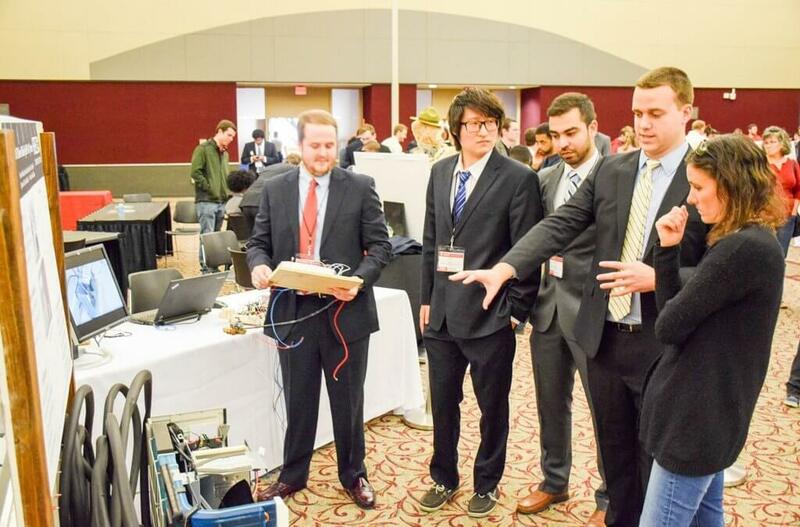 Two NC State ECE students part of team that wants to create a smarter dumpster that improves the efficiency of waste collection. 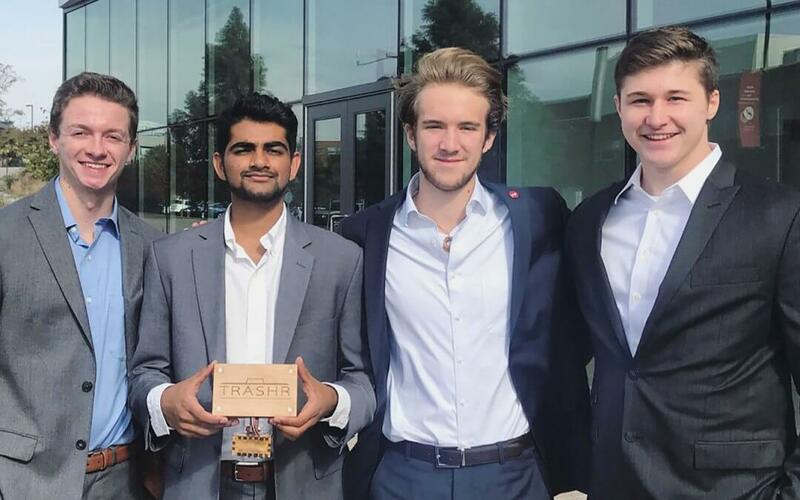 These students are founders of Trashr, a sensor technology that optimizes waste collection efforts to save time and money while also improving sustainability. 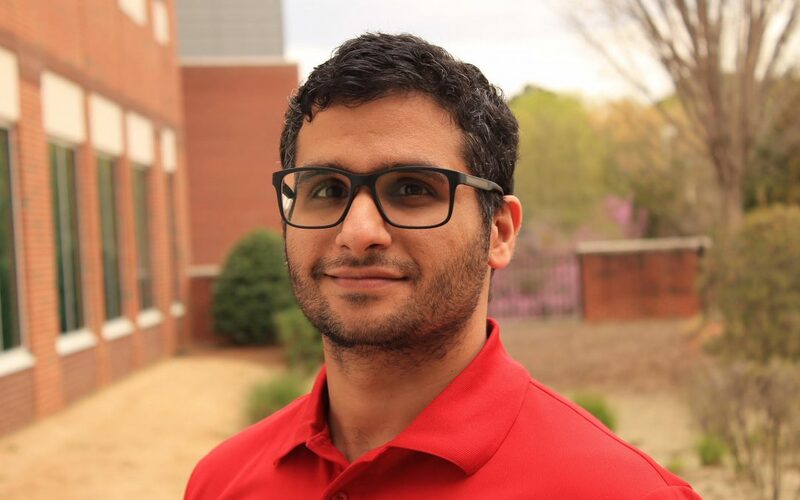 Islam Sayed, a Ph.D. student studying under Dr. Salah Bedair received the Overall Grand Prize Award, granted at the North Carolina Triangle Student Research Competition. 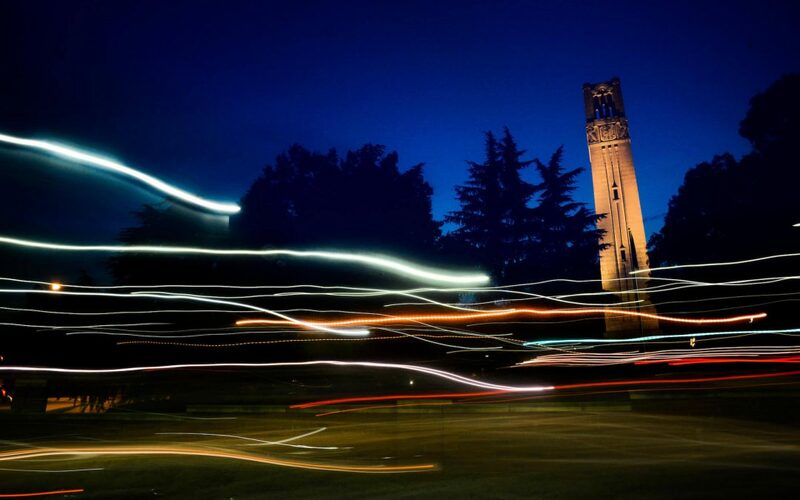 North Carolina State University today announced that Ashish Amin of Cary, NC and Vedashrey Makthal, of Morrisville, NC are recipients of the 2017 Sensus Reach℠ Scholarship. 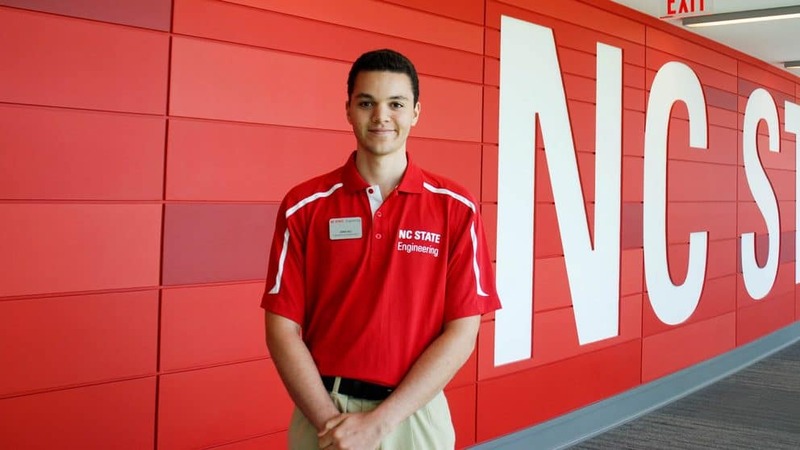 Amin, a senior, and Makthal, a junior, in the NC State College of Engineering will each receive a one-year stipend to cover tuition and fees, made possible by a donation from Raleigh, N.C.-based technology company, Sensus.